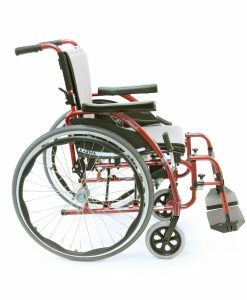 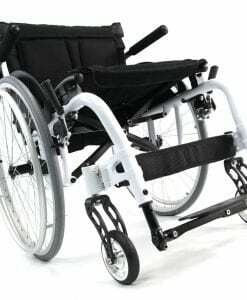 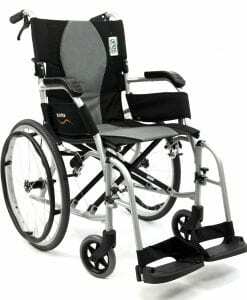 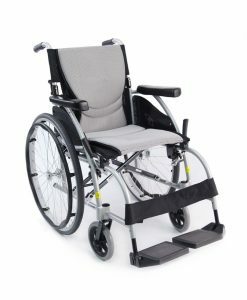 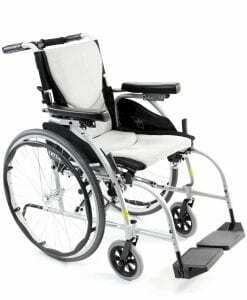 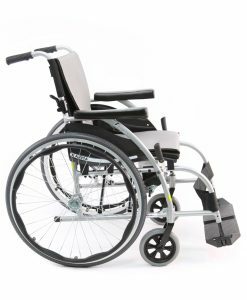 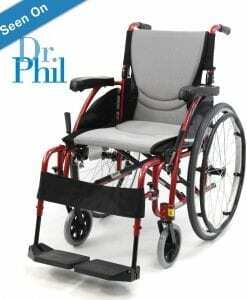 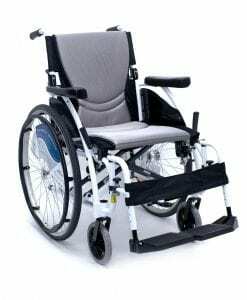 Wheelchair manufacturers that provide orthopedic chairs are usually very well informed about the type of product that they offer. 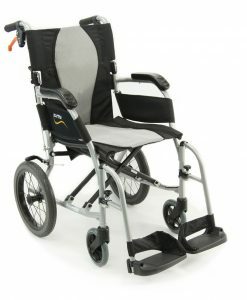 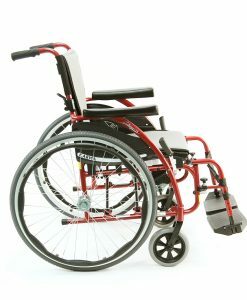 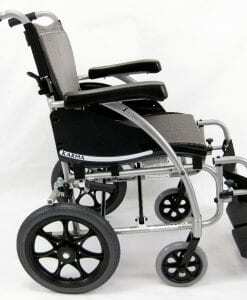 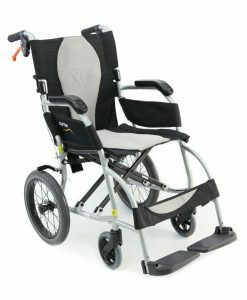 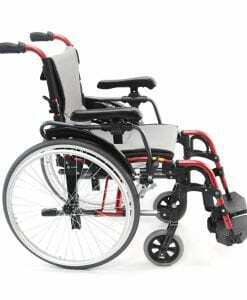 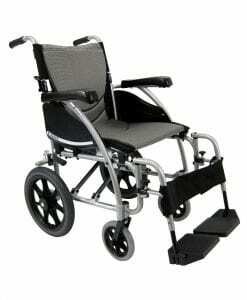 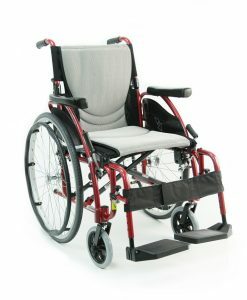 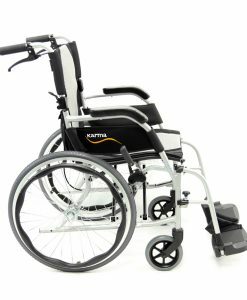 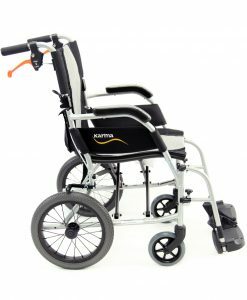 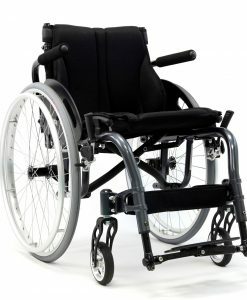 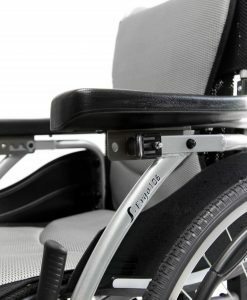 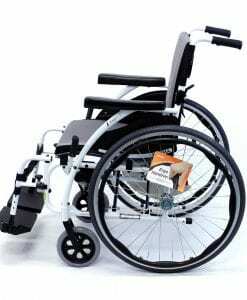 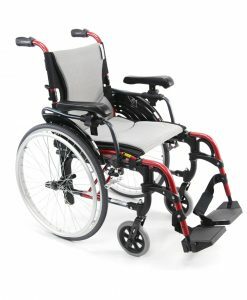 Our ergonomic wheelchairs are considered orthopedic wheelchairs because they are made designed for comfort. 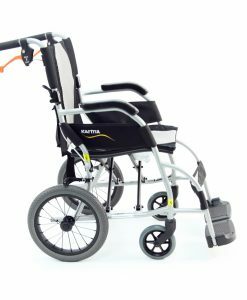 We also provide many other mobility devices such as knee walkers, and rollators for after surgery or after being affected by an injury.